Medicos has revealed the first prototype for their upcoming Fist of the North Star Kenshiro figure. Both Raoh and Jagi will eventually join the line as well. The figures will be part of their “Super Action Statue” line, which are fully articulated action figures. They will stand roughly 6″ tall. the images come courtesy of Tag Hobby. Check out the pics after the jump. 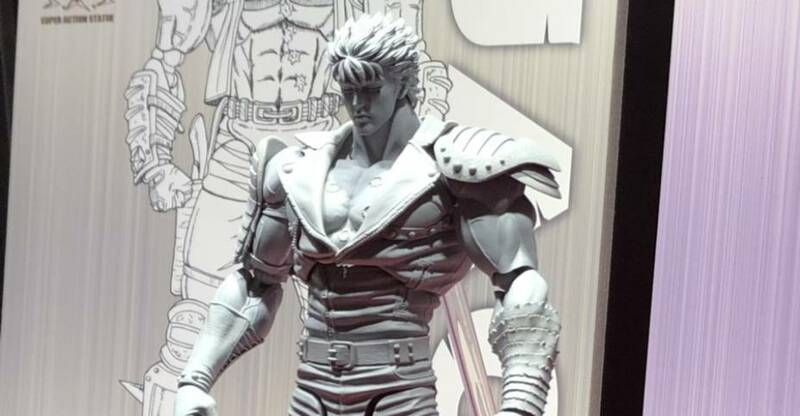 At Winter Wonder Fest 2019, new Fist of the North Star Figures, Hakuto no Ken in Japan, were announced by Medicos. The figures will be part of their “Super Action Statue” line, which aren’t really statues at all, but fully articulated action figures. The first prototypes will be revealed this weekend at the show. 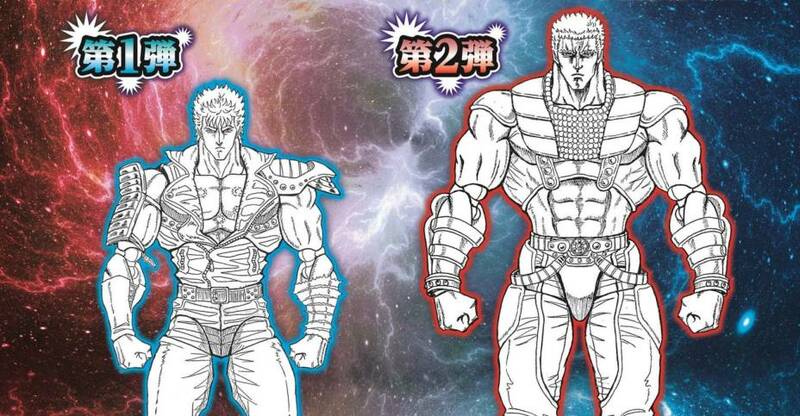 for now, we have the artwork announcing Kenshiro and Raoh, with a silhouette of Jagi seen at the bottom. If they are like their previous offering, they will be roughly 6″ tall.